Full of rich aromas, intense flavour, and subtle colorations, a great wine can help you celebrate special events or simply wind down the day with wine for dinner or afterward. GoodDrop offers fine wine online in Australia to satisfy your desire for the best wines. We are committed to supplying the best wine online in Australia at great prices. We offer the following types of wine in popular and premium editions: red wine, rosé wine, sparkling wine and white wine. Wine has played an important role in cultural life for millenia. In Ancient Egypt, for example, it was used for ceremonial purposes. And in Italy, excavations of Pompeii have revealed an elaborate wine-making process using terracotta pots. Every wine region has unique flavours to offer, many of which are found in our hand-picked selection of fine wine online. Grapes grown in particular climates over hundreds or thousands of years have become cultural landmarks of these climates, encapsulating the wine tradition each is known for. We offer online access to these fine libations, which are priced lower than what you normally find elsewhere. GoodDrop is the Australian source for the best wine online. 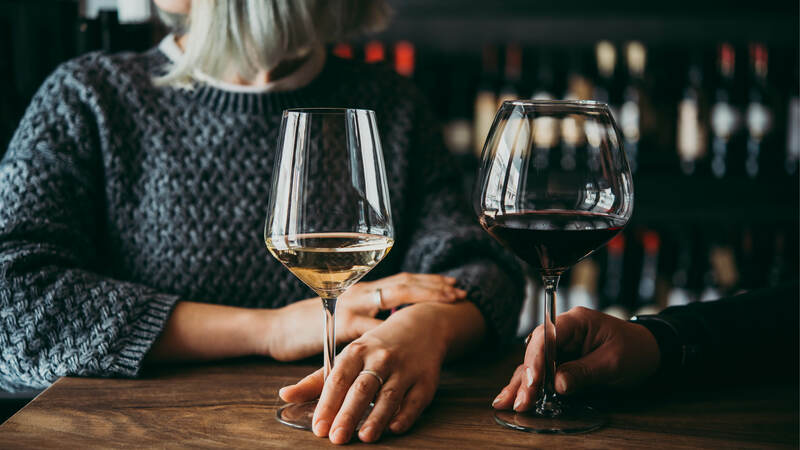 Explore our selection of fine wine online and try a classic Pinot Grigio or Pinot Noir, or be adventurous and expand your palette with a more modern blend. We are your one-stop source for bringing premium quality wines straight to your home or establishment. Have questions about our beverages or services? Please visit our FAQ page, or contact us today at 1300 603 344. We look forward to supplying you with fine wine at fantastic prices.